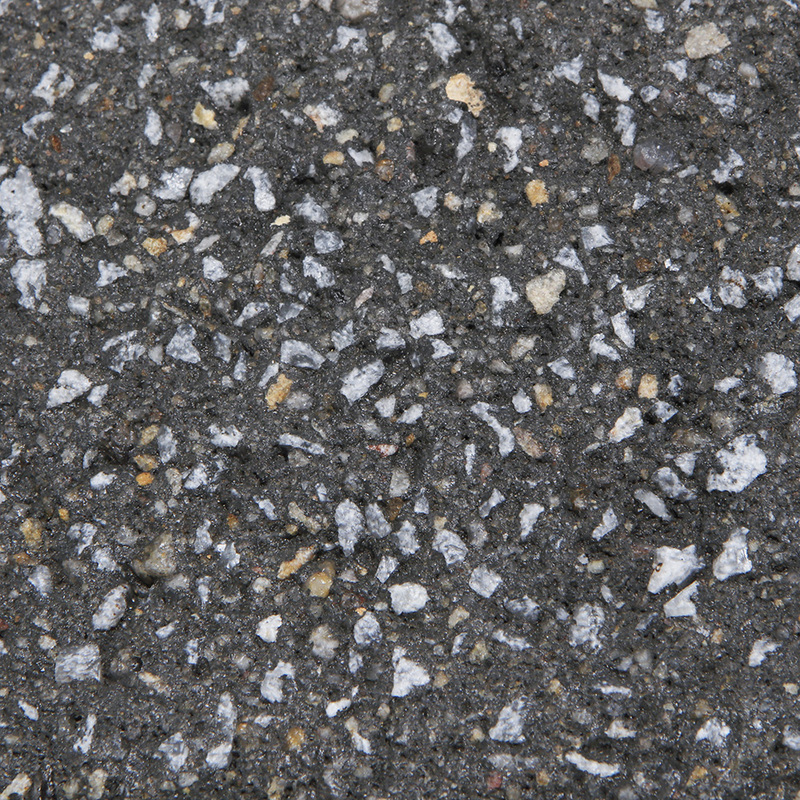 Driveway Pavers are your classic exposed aggregate concrete pavers that have a non-slip surface and textured finish that is available in a range of colours. 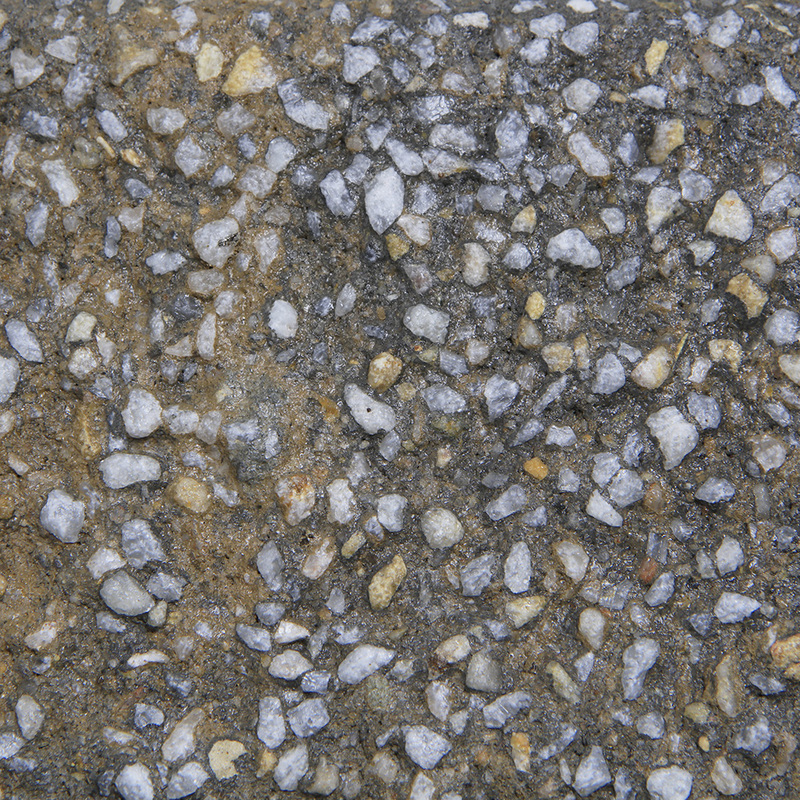 Exposed aggregate concrete pavers are not prone to cracking, but if damaged the paver can simply be lifted and replaced with a new one providing a uniform finish. Paving on a budget? Driveway pavers are affordable and easy to install, meaning you can take on this DIY project yourself! 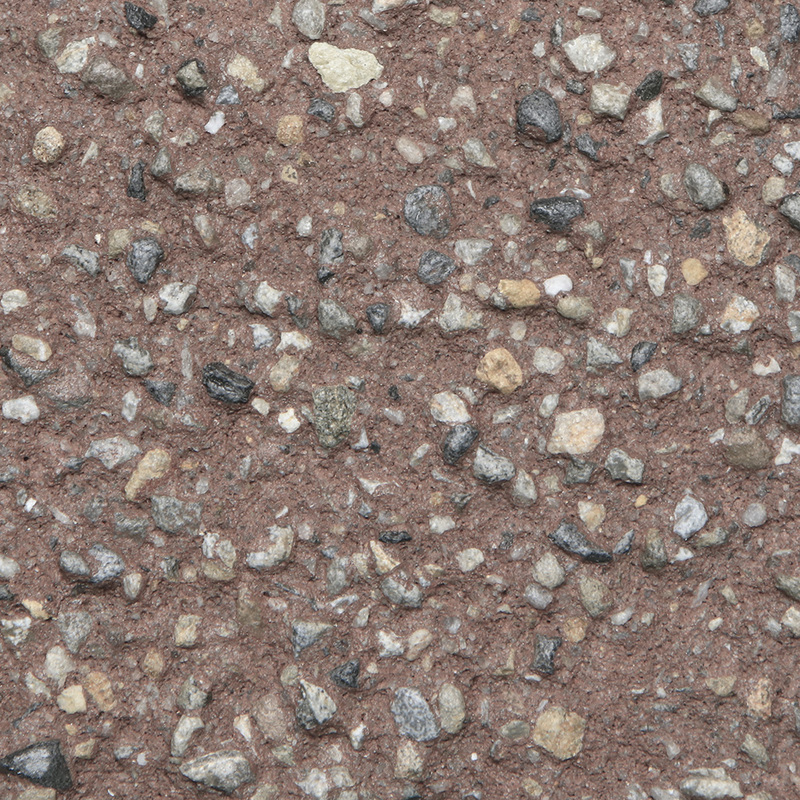 Category: EXPOSED AGGREGATE PAVERS, Exposed Aggregate Pavers, Whats New at APC, Concrete Pavers, Concrete Patio Pavers, Concrete Driveway Pavers, Commercial Driveway Pavers, Commercial Brick Pavers, Driveway Interlocking Pavers. 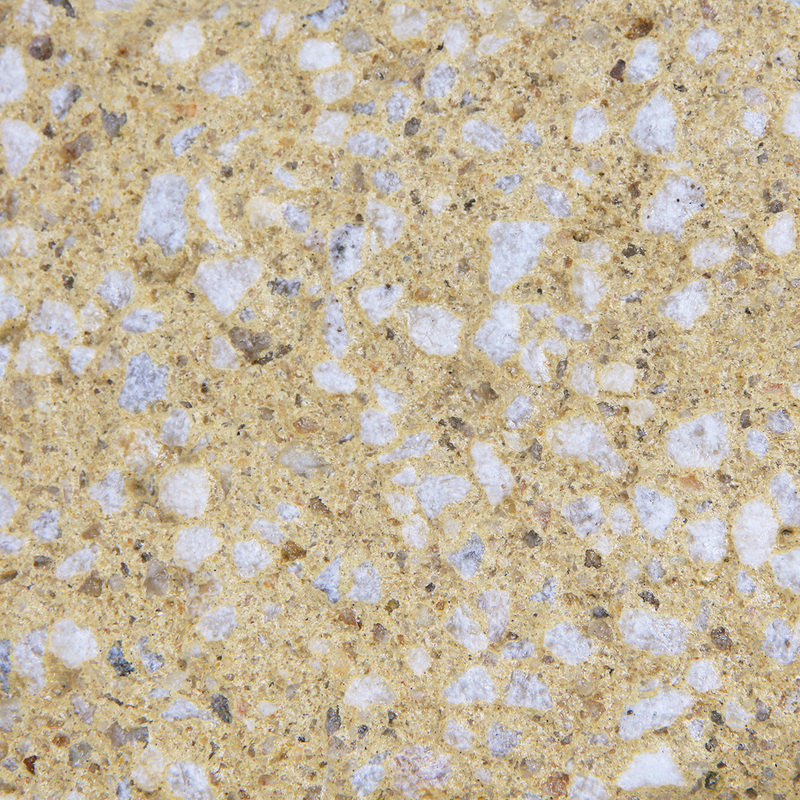 Tags: adelaide pavers, aggregate finish, aggregate pavers budget pavers, DIY project, Drivestone and Pavestone, driveway pavers. 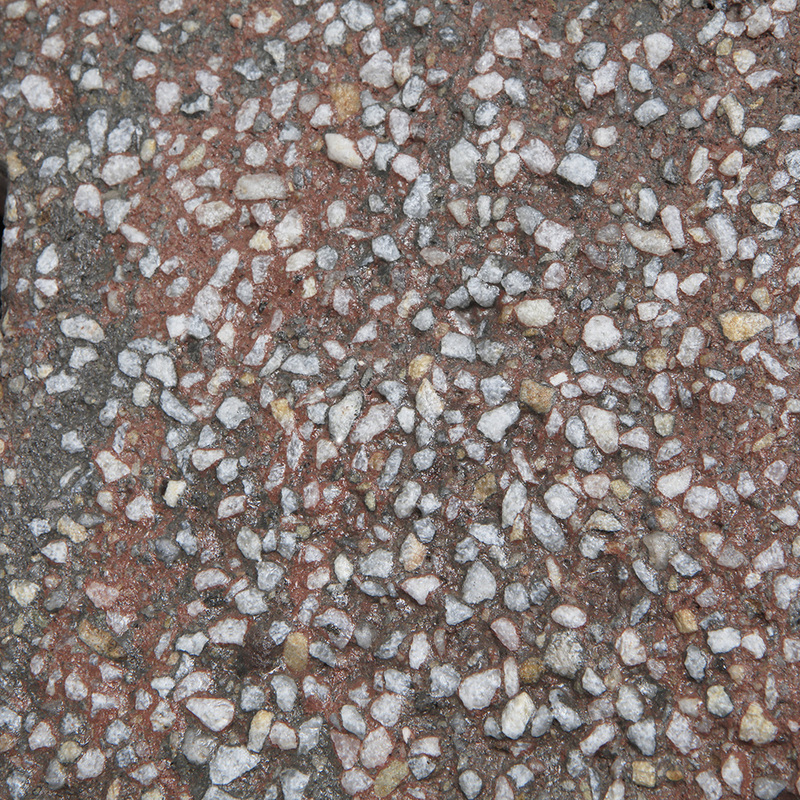 Driveway Pavers are your classic exposed aggregate concrete pavers that have a non-slip surface and textured finish that is available in a range of colours. 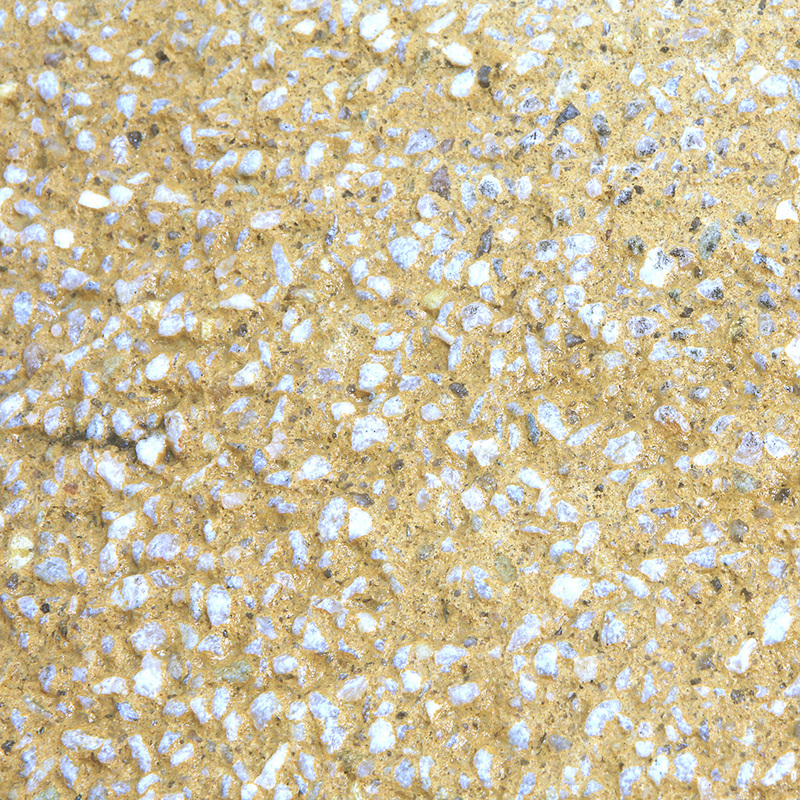 Exposed aggregate concrete pavers are not prone to cracking, but if damaged the paver can simply be lifted and replaced with a new one providing a uniform finish. Paving on a budget? Driveway pavers are affordable and easy to install, meaning you can take on this DIY project yourself! Not feeling confident about the job? No worries, we’ve got you covered. Australian Paving Centre knows the best local qualified tradesman across Adelaide to do the job for you. Request your FREE quote today and we can help match your project with the right tradesman.